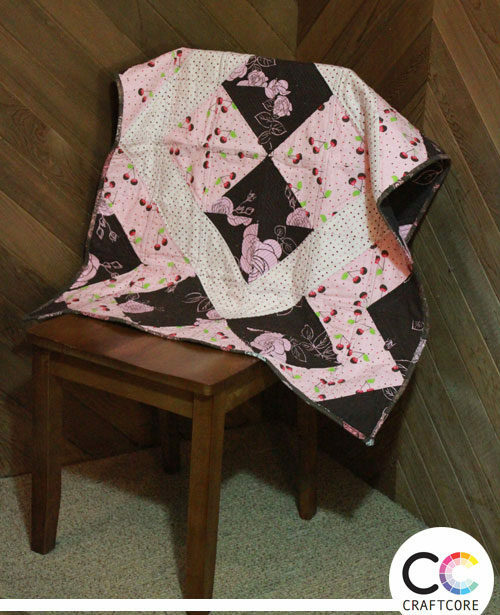 This quilt features brown and pink fabrics made with half square triangles. I designed the pattern myself while doodling on my tablet – I call it the Diamond Echo. 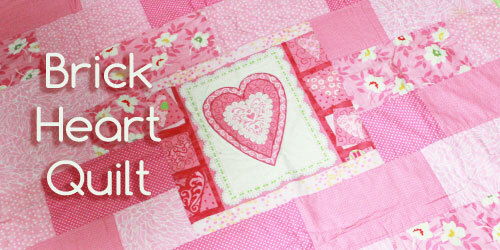 This quilt was a stash buster. Years ago I picked up this pretty brown and pink floral while travelling south of the border with a friend. While in Buffalo, we snagged a bunch of quilting cottons. I loved the print so much that I didn’t want to cut into it. 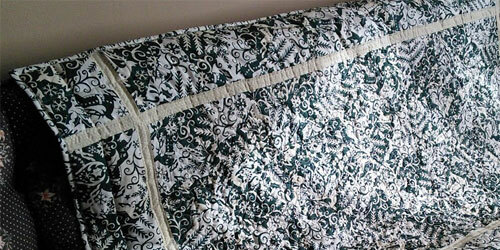 I decided to keep the bulk of the fabric for the backing of a quilt and use whatever was left within the design. I combined the brown floral with a cute pink on white polka dot and a cherry print, all fabrics I had purchased without a plan. This quilt was the result! 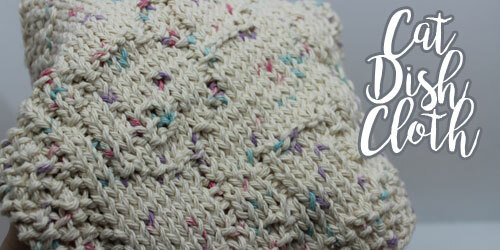 I used a brown thread that blends in for the bobbin thread. 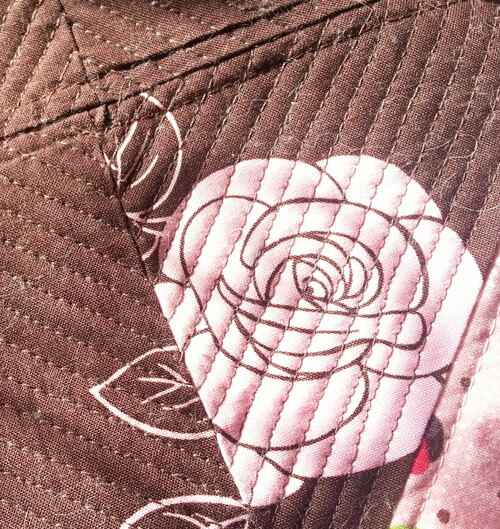 For the quilt on top, I used either brown or pink thread. 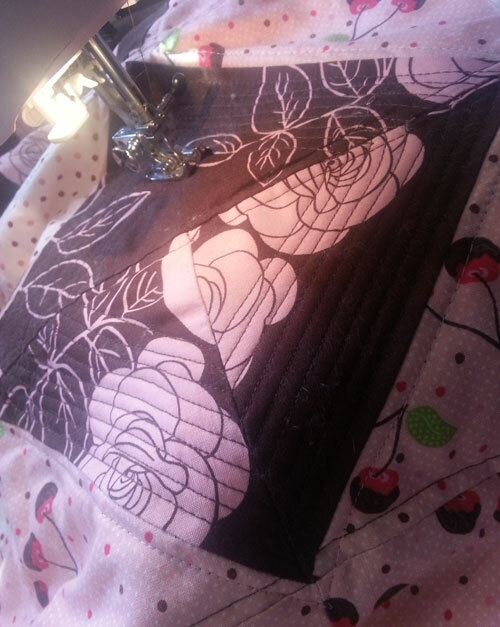 For the bulk of the quilt, I stitched 1/4″ from each of the seams. 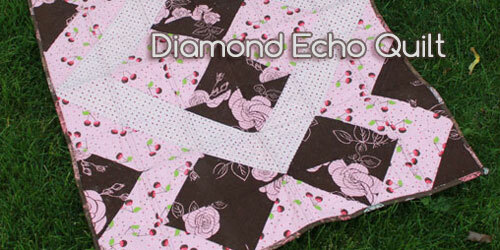 For the brown diamonds, I used an echo quilting technique, starting from the outside and pivoting when I reached each corner until I got all the way to the centre of the block. 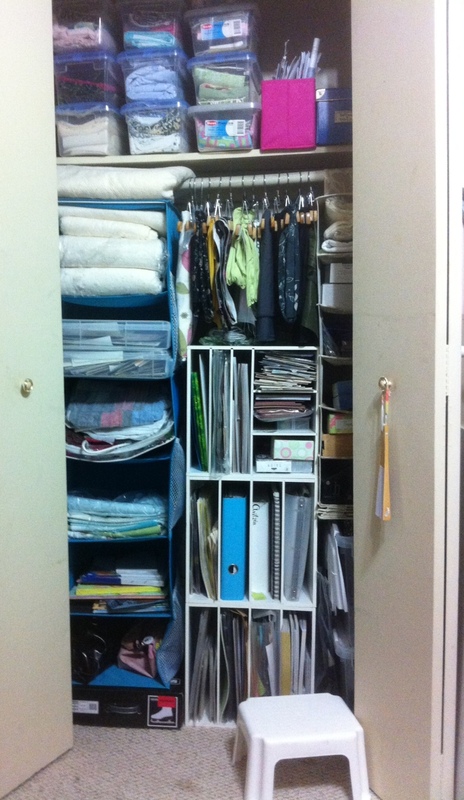 I love the look, but keep in mind that it makes for a very stiff quilt in those sections since it’s so dense. 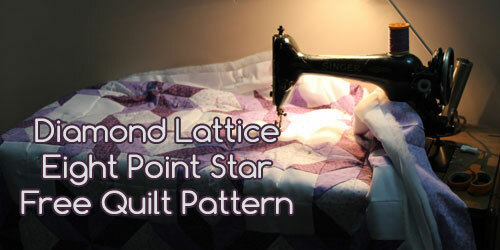 This style of quilting added great interest on the backside of the quilt. 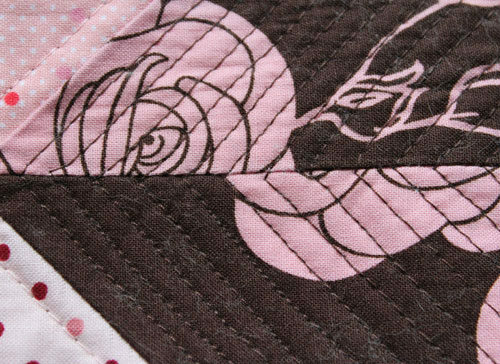 Close up shot of the echo quilting – Don’t mind the cat hair! I finished this quilt around November 2014. It was one of the last quilts I made at my apartment. 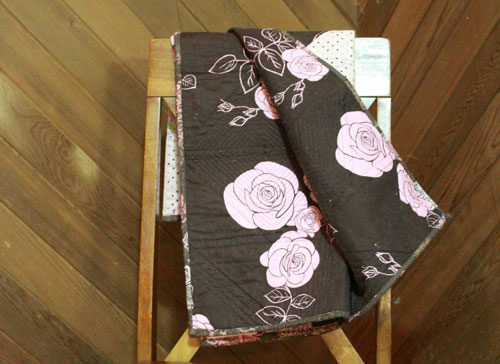 The quilt is a small lap quilt, measuring approximately 30″ x 40″.